Purple Cabbage And Pansies is a photograph by Patricia Rex which was uploaded on July 25th, 2016. 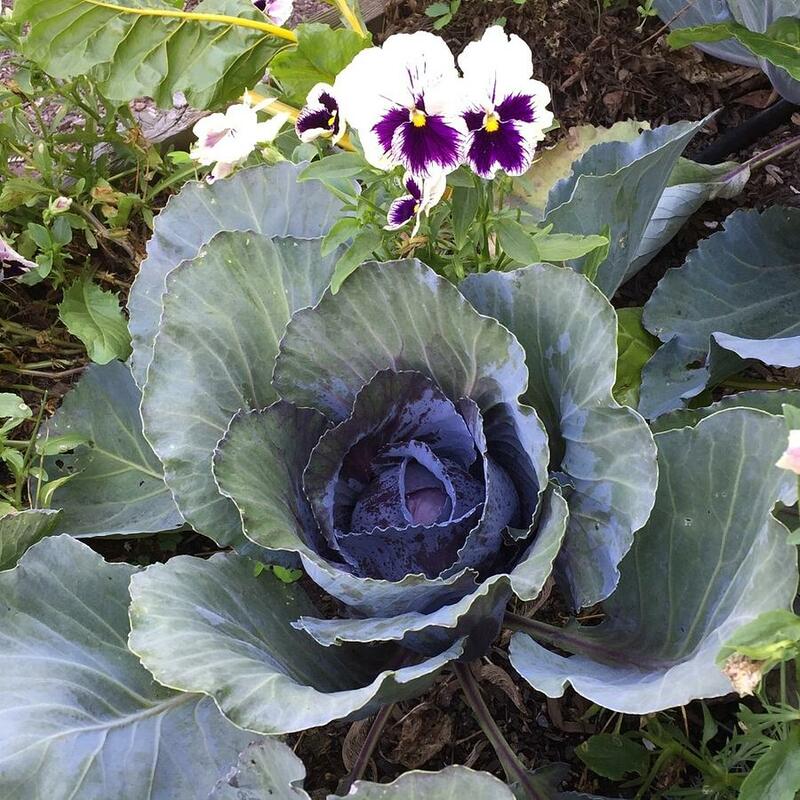 I am fascinated by the beauty of a purple cabbage. The pansies were an added bonus! There are no comments for Purple Cabbage And Pansies. Click here to post the first comment.